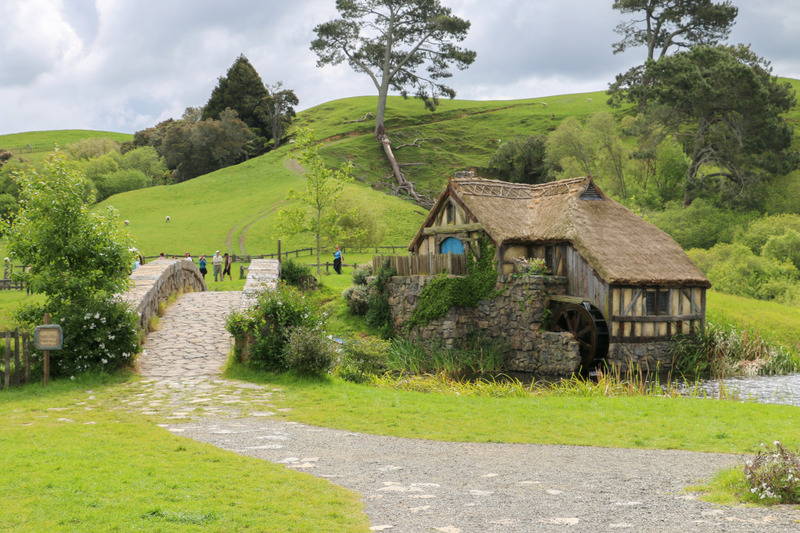 One of the first things we did in New Zealand was visiting the Hobbiton movie set. If you fancy The Lord of the Rings or The Hobbit this is definitely for you. 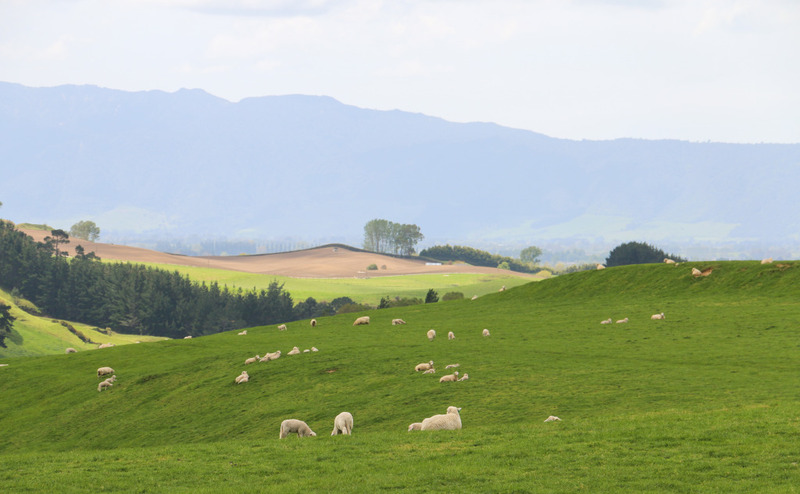 Also, this is the first post of our almost 4-week long trip to New Zealand in late 2013. 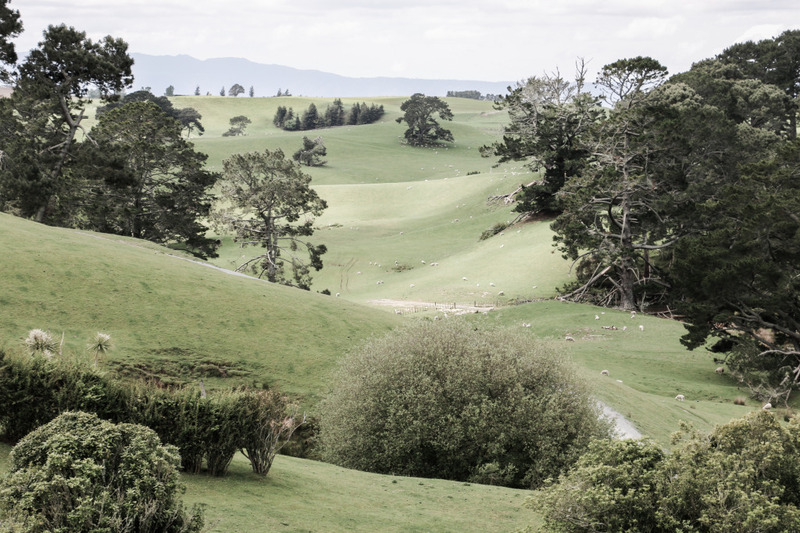 We had booked the tour beforehand and the plan was to make our way there straight from Auckland. 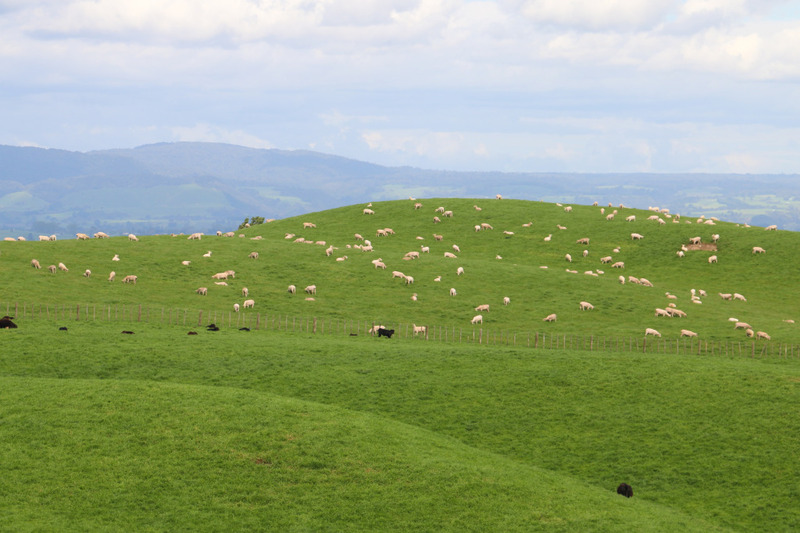 Unfortunately, our GPS didn’t recognize the tour location so we went to the nearby town of Matamata instead. 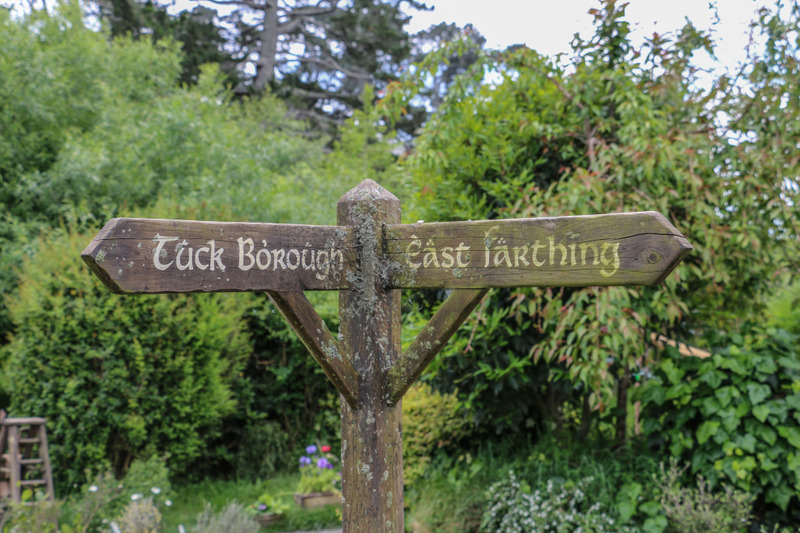 Once there, a big street sign with “Welcome to Hobbiton” made it clear we were on the right track. A quick stop at the local i-site to get directions and we were back on the road. 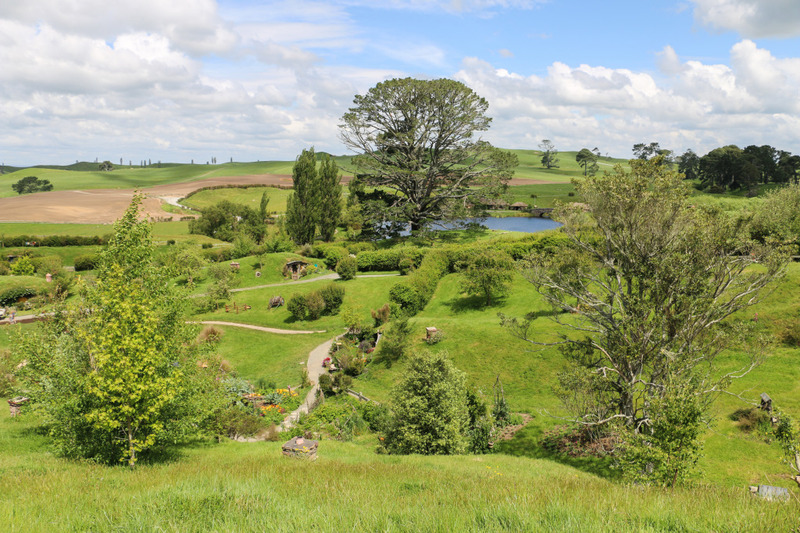 Since the Hobbiton movie set tour is a major local tourist attraction, it’s a little bit weird that there are no signs pointing there, but thankfully the local i-site had small maps printed out for visitors like us. Thumbs up for that. 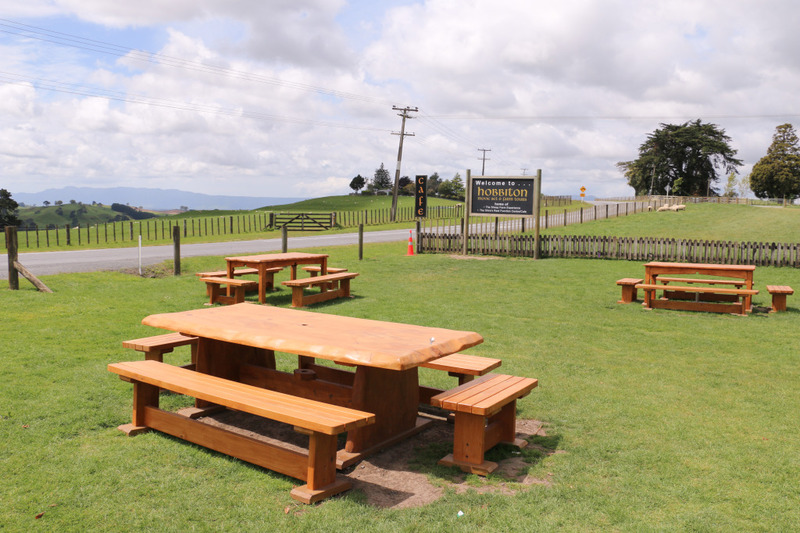 The Hobbiton movie set is a 15-minute drive from the center of Matamata and the road was being resurfaced when we went there. 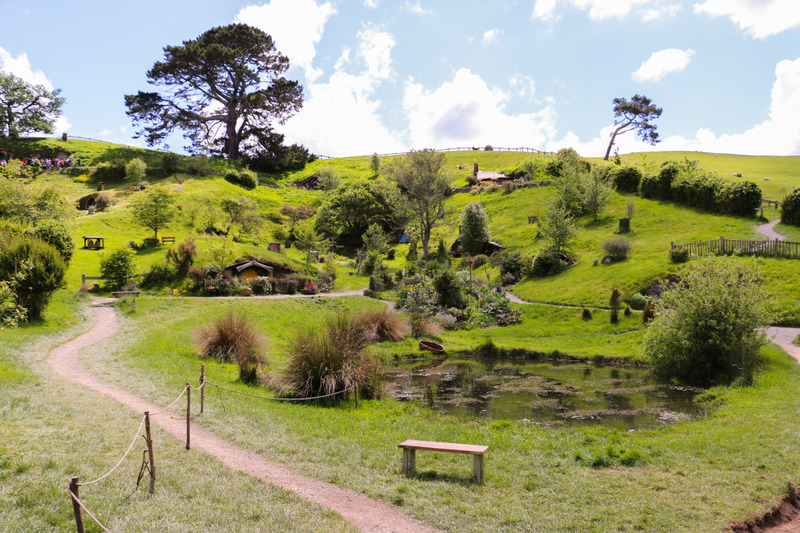 Read more about our Hobbiton movie set tour. The tour starting area is right off the road, with plenty of parking space available and cannot be missed. 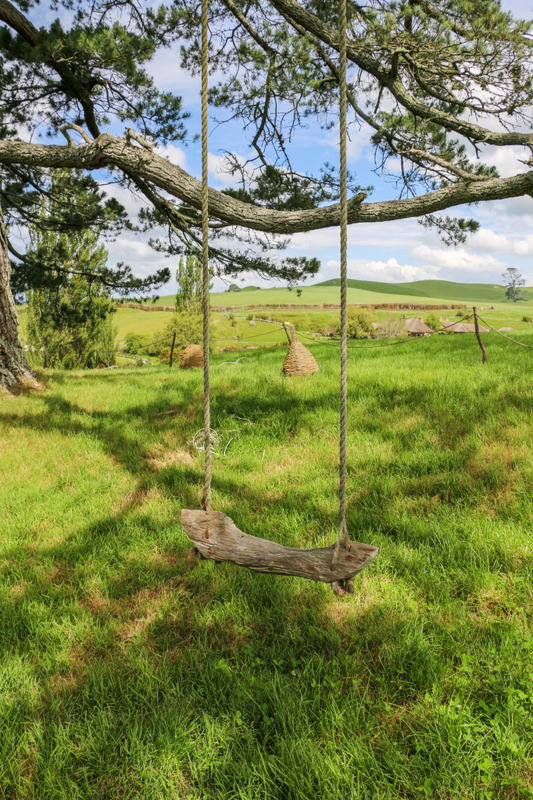 The actual Hobbiton is only accessible with a guided tour and using their own transportation, a pretty cool old school bus, via a bumpy gravel road through a farm with sheep all over. We opted for an early afternoon tour and made it there with time to spare. To kill some time we stopped by the café to grab something to eat (cookies!) 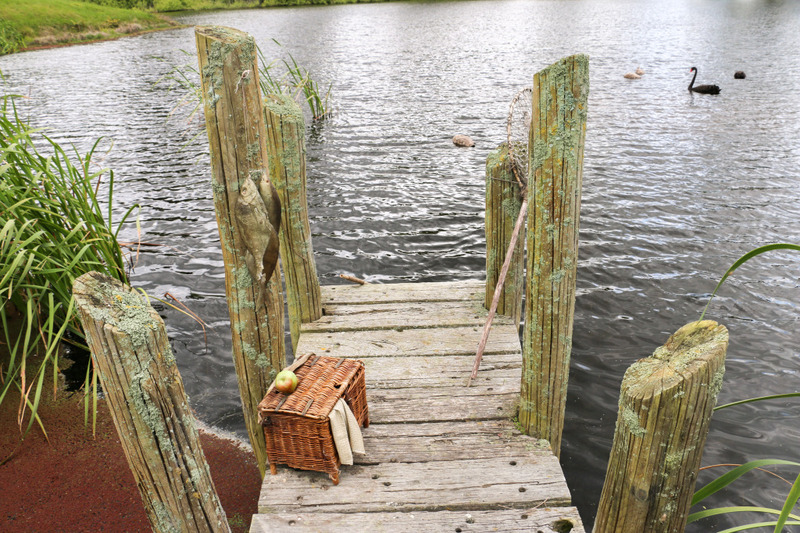 and also to take some pictures of the surrounding area. Our tour group was a small one. In total, there must have been less than 10 people, which was pretty good. The guide was also very helpful and nice – always a plus. Once in the Hobbiton the guide led the way and the tour took around 2 hours, with enough time to take photos and wait for everyone to rejoin the group after getting lost in some random hobbit stuff! 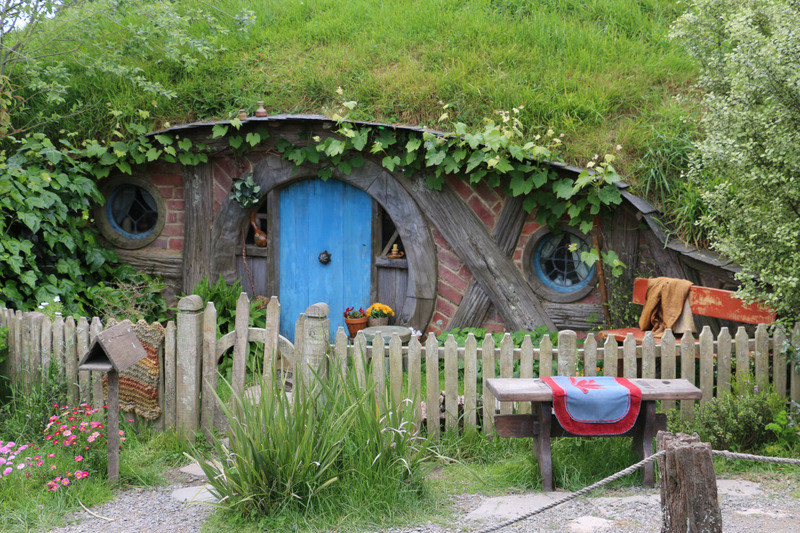 A curious thing about the movie set is that this was built exclusively for The Hobbit trilogy as the set previously used for The Lord of the Rings wasn’t good enough to survive and be used at a later stage for visitors. The current one is supposed to last a considerable amount of time. The whole set is very well made and maintained. 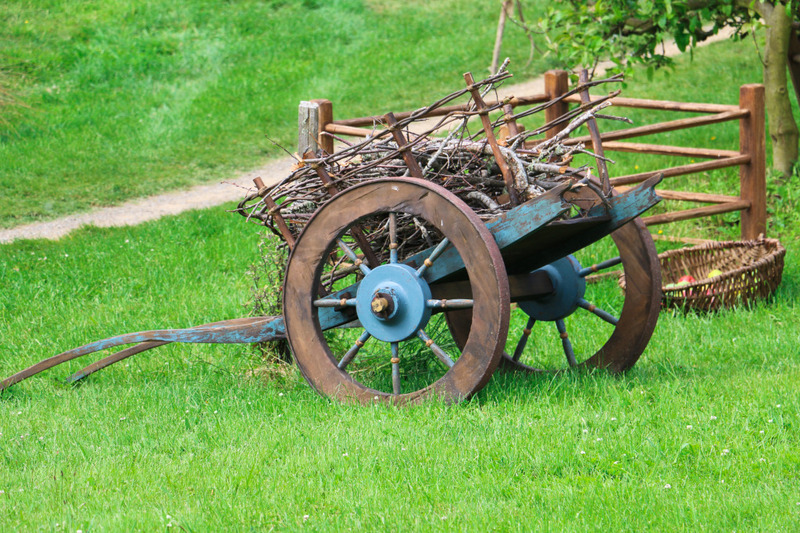 We saw the crew tidying the place up by doing all sorts of tasks: taking care of the plants and flowers, path construction, amongst other things. 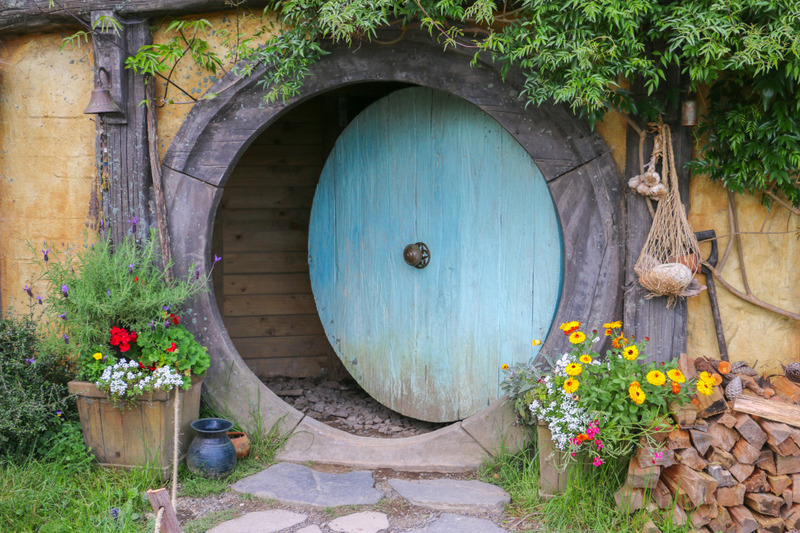 Another funny fact is that new stuff is still being added to the set as there are plenty of hobbit related artifacts stored in warehouses from the movies. 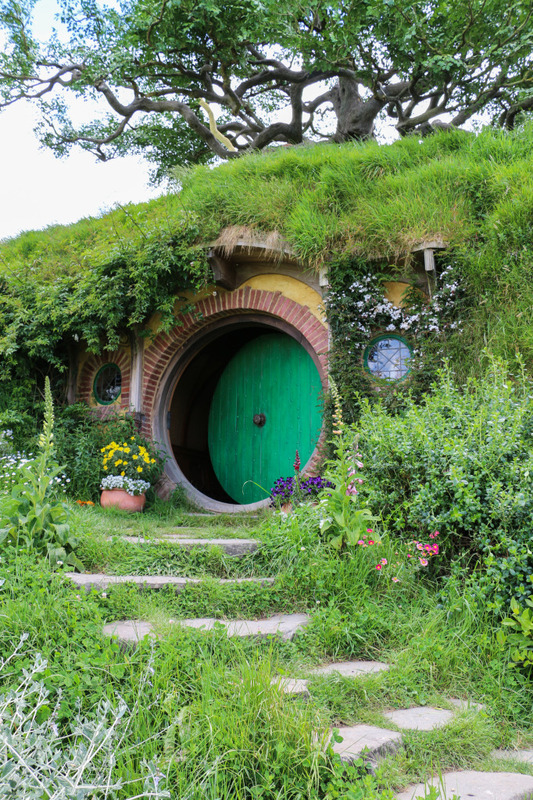 The tour follows a path up a gentle hill and passes by a considerable number of hobbit houses, also known as holes, all with different colors and tiny details that make them unique. Unfortunately, the interior is empty so most of them are closed. We got inside one of them and take a couple of pictures, but nothing really in there. 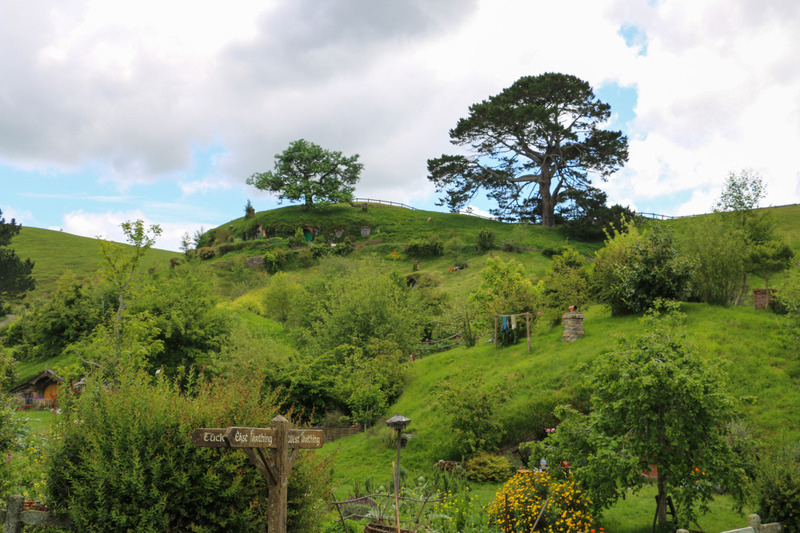 Close to the top of the hill is Bilbo’s house – bag end, with a nice view over the whole Hobbiton. The tour then descends to the party field, close to the big lake and with the Green Dragon pub in the background. 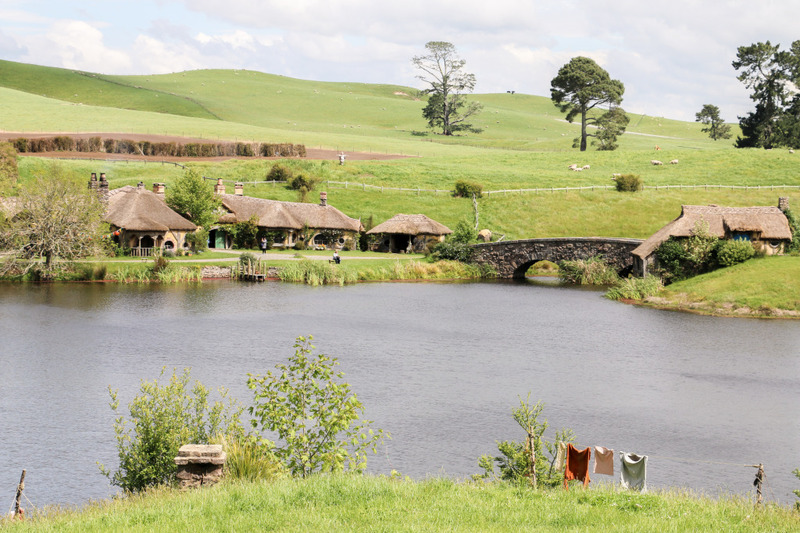 Around the lake and just before the end of the Hobbiton movie set tour is one the highlights – The Green Dragon. 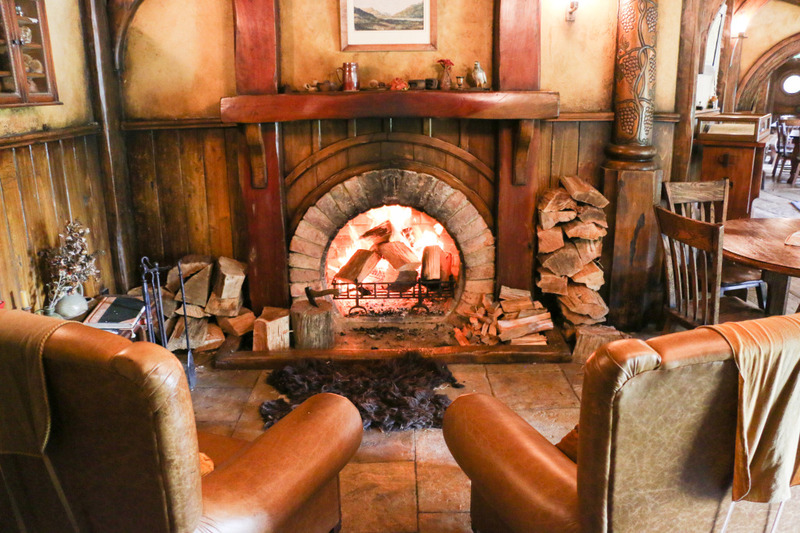 A common sight in the movies where the hobbits gathered to drink, drink and drink the always beloved ale. The interior is thoroughly decorated and looks amazing. 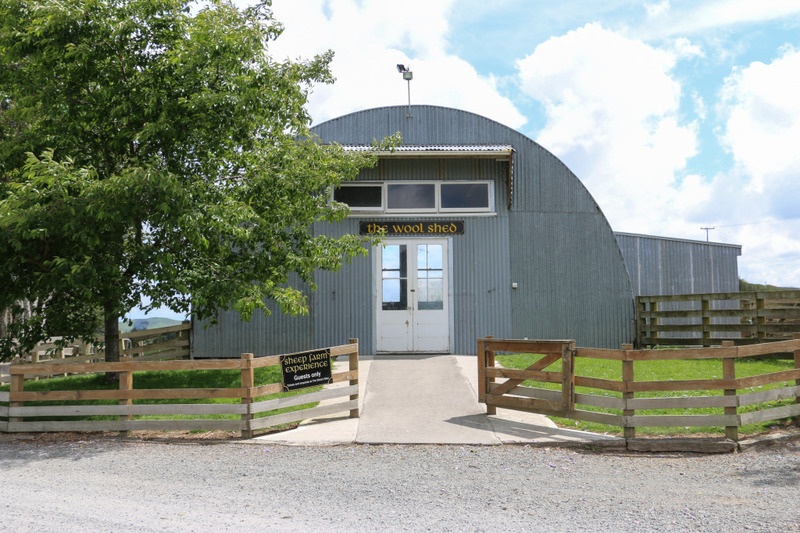 There’s also food to make your visit more pleasant. The tour stopped here for around 20 minutes, so we had time to explore the place. Good news for you. 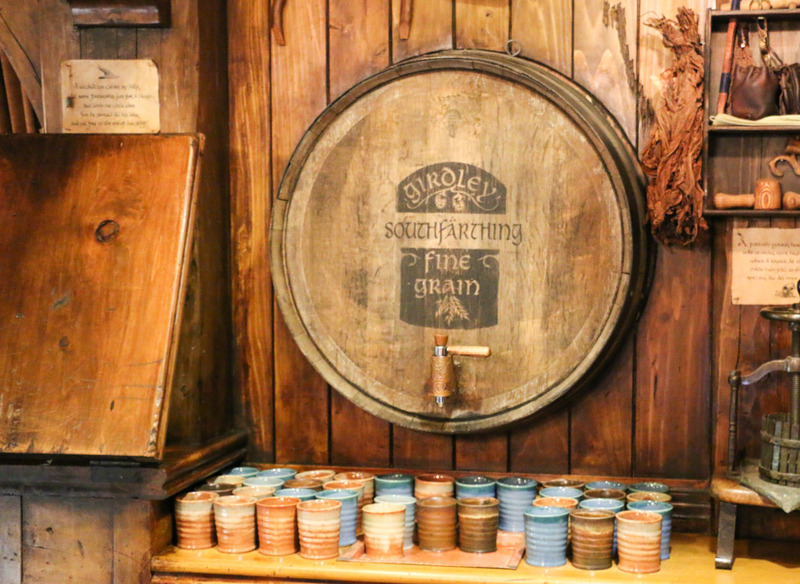 They still have ale and cider in there, that they brew locally, and we tried them! Tasty 🙂 There are also hobbit costumes to try out and look silly. All for the fun of it. After this, the tour got to an end and the bus took us back to the start. The store beneath the café sells all sorts of souvenirs, mostly for the real fans. Since our very nice GPS device didn’t recognize the address, here is a map to help visualize where it is as it might be useful. Tickets cost 75$ (NZD) and can be booked at the Official tour site. Advanced booking advised, especially in high season. 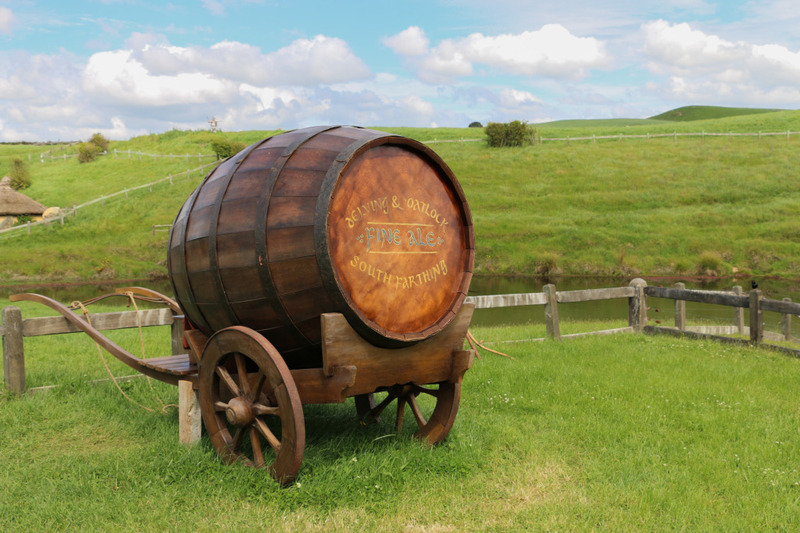 Hope you liked our tour of the Hobbiton movie set and recognize some of it from the movies. 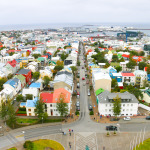 We certainly enjoyed our time there and recommend it. 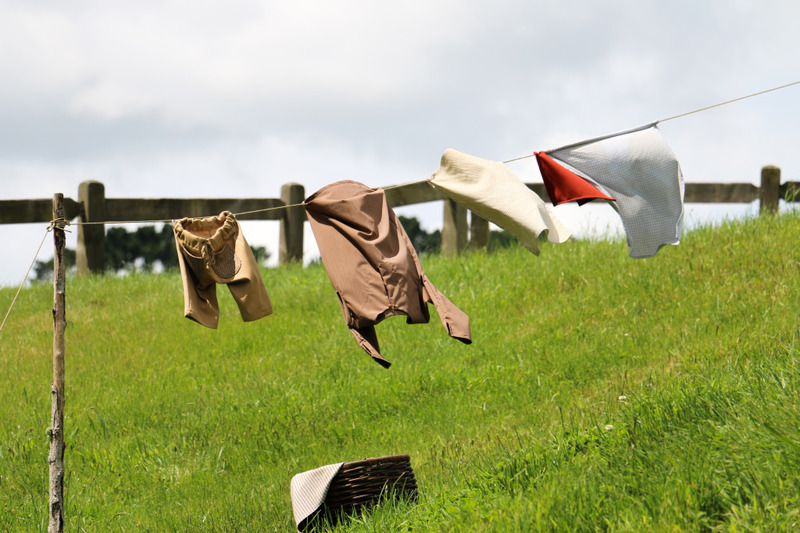 It’s not only for the fans of the middle earth tales and adventures! 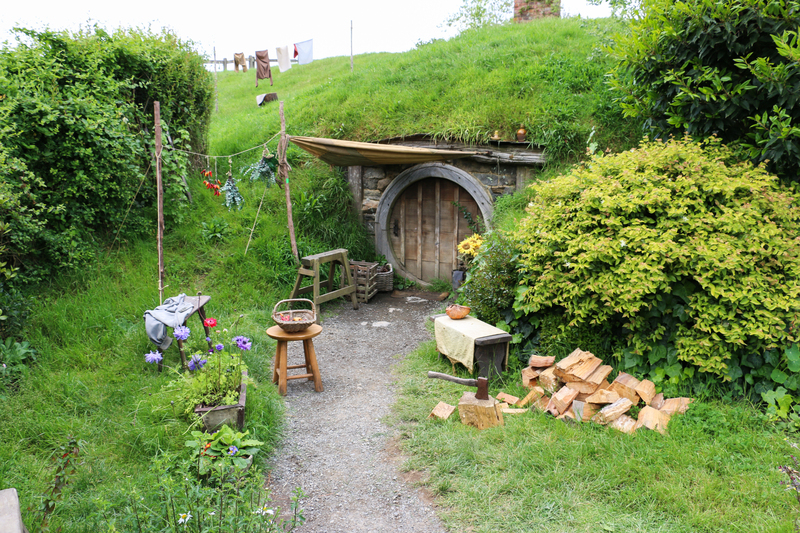 I was obsessed with Lord of the Rings as a kid, so visiting the Hobbiton set is definitely on my bucket list! 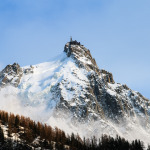 It’s a cool place to visit!